What is going on at the St Jude site? 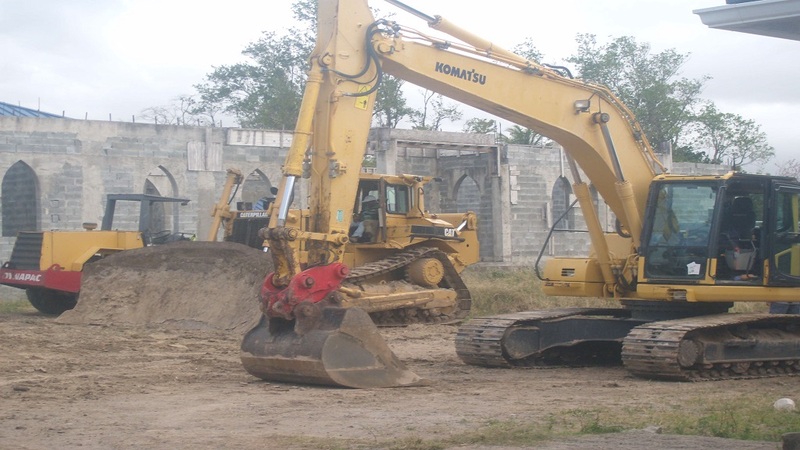 The clearing of land that is currently taking place at the Saint Jude Hospital, which was destroyed by fire close to 10 years ago, has aroused the curiosity of residents of Vieux-Fort. They are wondering whether this is the recommencement of work on the Saint Jude Reconstruction Project which started almost a decade ago. But residents say they would prefer to see the completion of the entire hospital rather than just an additional wing added to it. 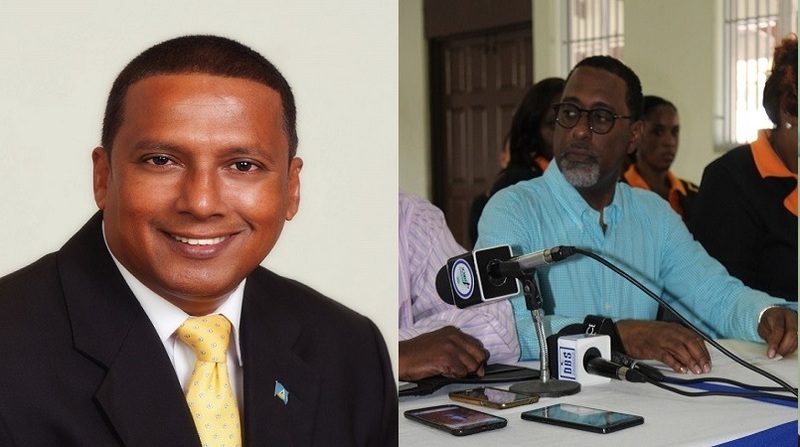 He added that the opposition, the Saint Lucia Labor Party (SLP) is not doing enough to put an end to the manner the government is treating residents of the south. “I hope what is taking place at the hospital is the commencement of work on the Saint Jude Reconstruction Project….It’s time for the hospital to be completed,” another resident said. When Loop News visited the site last Saturday, heavy equipment was seen busily engaged there. And from all indications work on the site is being carried out with some degree of urgency. Repeated attempts by Loop News to find out from various government departments when work on the new wing will commence proved futile. 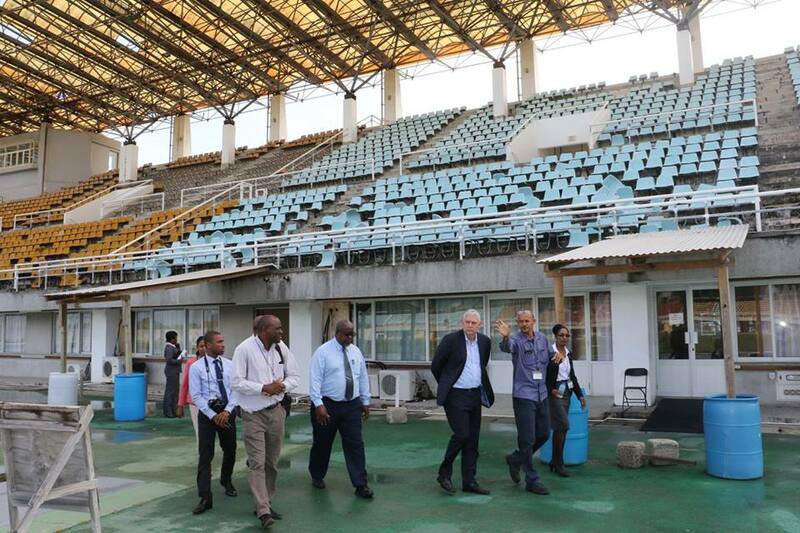 Work on the hospital commenced under the current administration shortly after it was relocated at the George Odlum Stadium. It continued under the former administration but was stopped in July 2016 to facilitate a technical audit which according to Minister of Economic Development Guy Joseph had revealed technical flaws in its construction. According to him, the technical audit was carried out to ascertain whether anyone can be or should be held responsible for the infractions associated with its reconstruction. He had promised that it would be made public, but so far it has not. 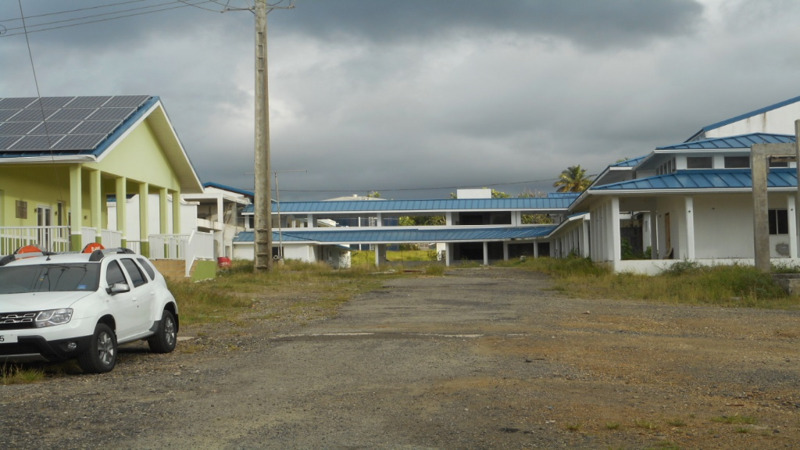 At one point the government was mulling over plans to re-purpose the incomplete structure and build a new hospital in a new location in Vieux-Fort. Last year, Prime Minister Allen Chastanet had announced that a new wing would be added to the hospital, rather than a continuation of the construction of a new hospital which the former administration had embarked on. According to him, it would be the best option to address the health service issues plaguing the country. However, he did not give a date for its commencement. The Saint Lucia Medical and Dental Association (SLMDA) has vehemently opposed the decision. They want to see the entire hospital be completed. The hospital, located in Augier, Vieux-Fort, was destroyed by a raging fire in September 2009. Since then, it has been relocated at the George Odlum Stadium.